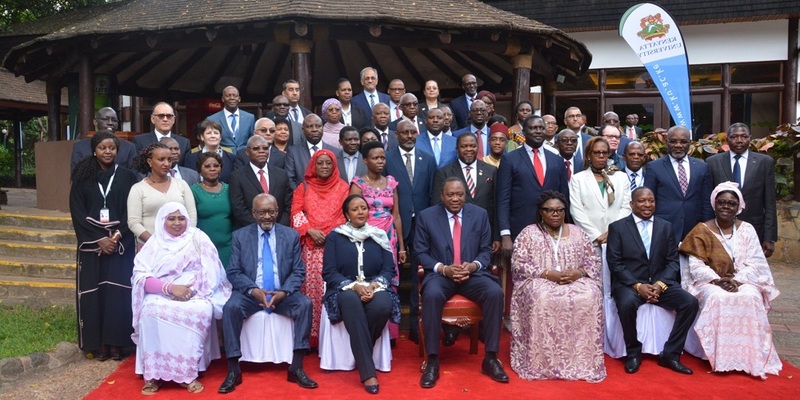 In what is seen as a major boost in the push for gender equality in education in Africa, the Ministers of Education from across the continent together with other high level government representatives on 27th April 2018 committed to the implementation of the Gender Equality Strategy as a guiding framework in the mainstreaming and integrating of gender perspectives in the implementation of the Continental Education Strategy for Africa (CESA 2016-2025). 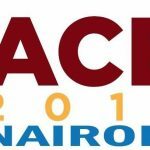 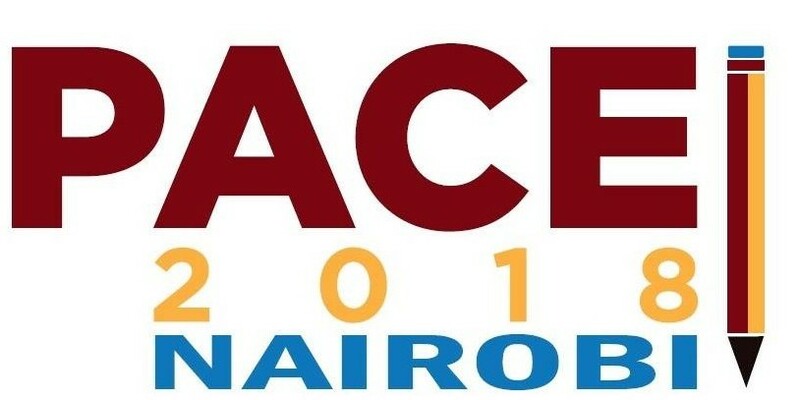 The Ministers were attending the Pan African High Level Conference on Education (PACE 2018) held 25th—27th April 2018 in Nairobi, Kenya that was hosted by the Government of Kenya, the African Union and UNESCO. 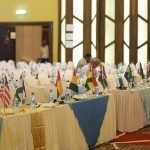 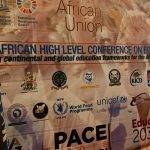 The aim of the conference was to generate a harmonized vision for the educational transformation on the continent as enshrined in Africa Union’s Agenda 2063 ‘The Africa We Want’ and the global 2030 Agenda for Sustainable Development with a special focus on SDG 4 and the Continental Education Strategy for Africa (CESA 16-25). 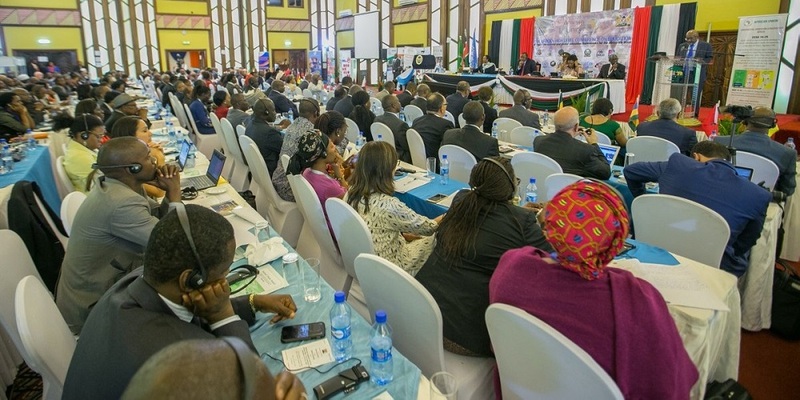 Further, the ministers committed to increase equitable access to quality Technical and Vocational Education and Training (TVET) in all its forms, and recognize that it should be crosscutting and encompass continuous learning towards entrepreneurship, employability, capacity building, retraining and versatility. 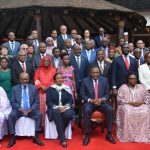 The ministers also welcomed the call to systematically include youth and youth-led organizations in continental, regional and national education decision-making, sector dialogue and monitoring processes. 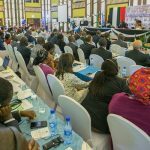 More than 400 participants including representatives of the United Nations organizations, the African Union (AU), as well as Pan-African and sub-regional organizations including FAWE, the civil society, youth organizations and international development partners participated at the event. 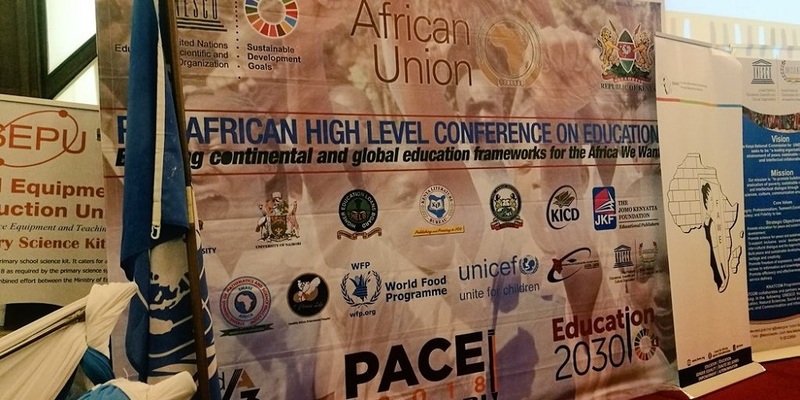 This conference on the progress on implementation of the SDG 4 on quality education builds on the gains of the Kigali Declaration made in Kigali, Rwanda in 2015. 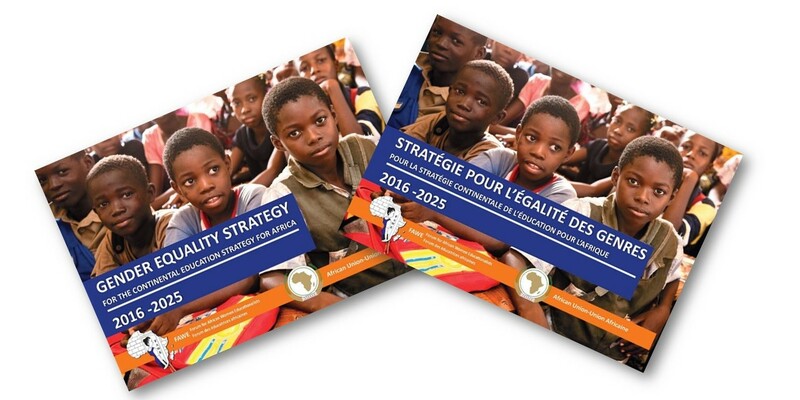 During their Twenty-Sixth Ordinary Session on 31 January 2016 in Addis Ababa, the African Union Heads of State and Government adopted the Continental Education Strategy for Africa (CESA 2016-2025) as the framework for transformative education and training system in Africa; in tandem with Objective 4 of the global Sustainable Development Goals. 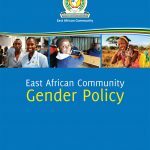 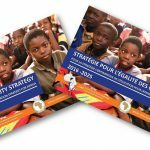 Recognizing the need to mainstream and integrate gender equality in education systems in Africa, the African Union‘s Centre for Education of Girls and Women in Africa (AU-CIEFFA) and FAWE developed the Gender Equality Strategy, a framework that provides detailed guidance for Africa Member States to integrate gender perspectives whilst implementing CESA 2016-2025. 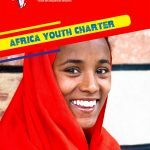 FAWE and AU CIEFFA have since embarked on popularizing the Gender Equality Strategy for CESA 16-25 among Africa Member states with support from the AU Heads of State Specialized Technical Committee on Education.